For the last couple of years fingerlings have been high on children’s wish lists. 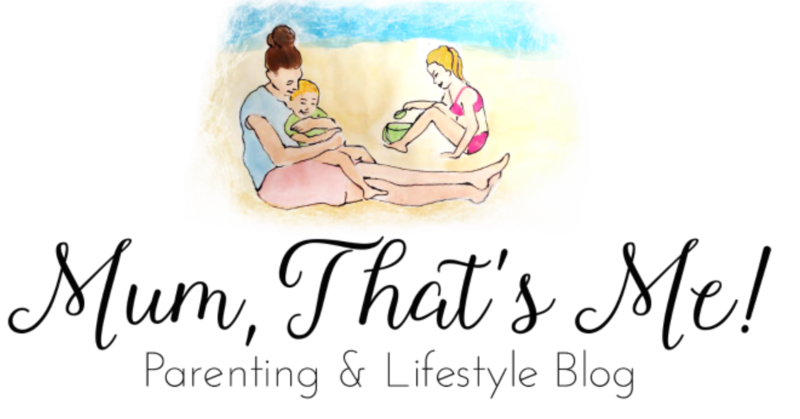 First of all it was all about the cute little monkeys. I really struggled to buy my eldest one of those for Christmas the other year, however I was lucky to get one. Then came the pretty awesome Untamed Dinosaurs – these were also a huge hit. Now WowWee have released the Untamed Dragons. The Untamed dragons are as cool as all the other fingerling’s. The dragon, however has some pretty cool features. There is a whole range of Dragon Fingerlings including Wildfire. The other Dragons are Freezer, shockwave and Venom. 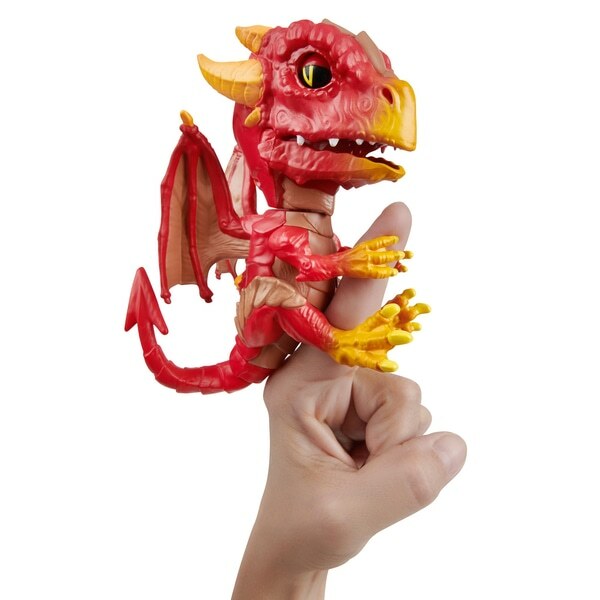 Wildfire is a fierce-looking dragon that sits comfortably on to your child’s finger, he has also spent quite a while on my finger too.. It has to be said, I personally love this Untamed Dragon Fingerling. Once the fingerling is turned on, using the switch on the back of his head. He will then move his head and blink. Wildfire reacts with motion, sound and touch. You can activate these by doing things such as rubbing their nose, back of the head and turning them upside down. You can also rock them to sleep. Each Dragon comes with plenty of noises which range from cute gurgling and purring sounds to more fierce roaring. Wildfire also has a red light in his jaws which lights up when you make him angry in untamed mode. This makes it look like he his hissing out fire, we all love that it does this. The Untamed Dragon’s can also be tamed. All you have to do is stroke his head and neck. The Led red light then goes out and the dragon makes cute purring noises and is very friendly. However, as soon as you put the dragon upside down or press a sensor he becomes a fire hissing Untamed Dragon. 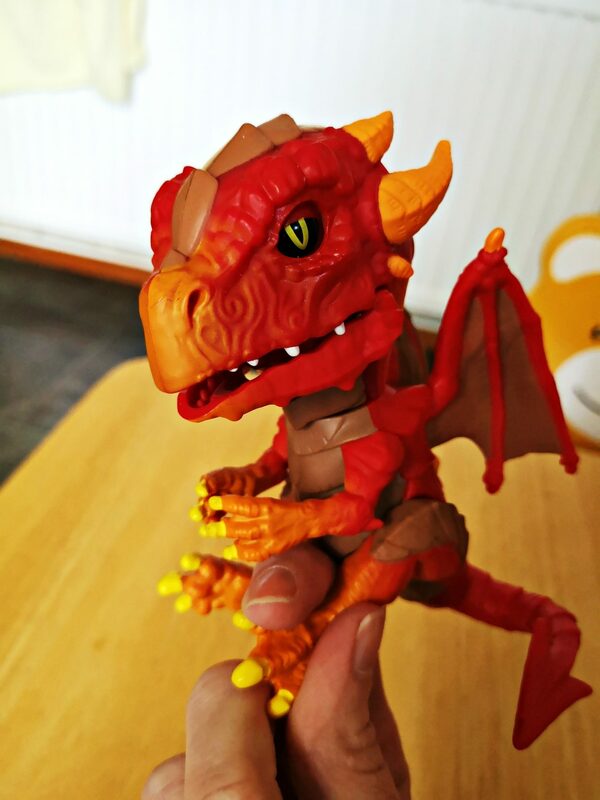 The untamed Dragon is aimed at age 5 plus, however my three-year old loves playing with it. The dragon is very sturdy which is definitely a good thing. The Untamed Dragons have a retail price of £14.99 and can be purchased from Amazon and all good toy retailers. I love the Untamed Dragon fingerling. I think the led light definitely adds to the playability. The Dragon is very sturdy and is a lot of fun and makes a perfect gift for any Dragon or fingerling fan. My youngest has a couple of Fingerlings which she loves.